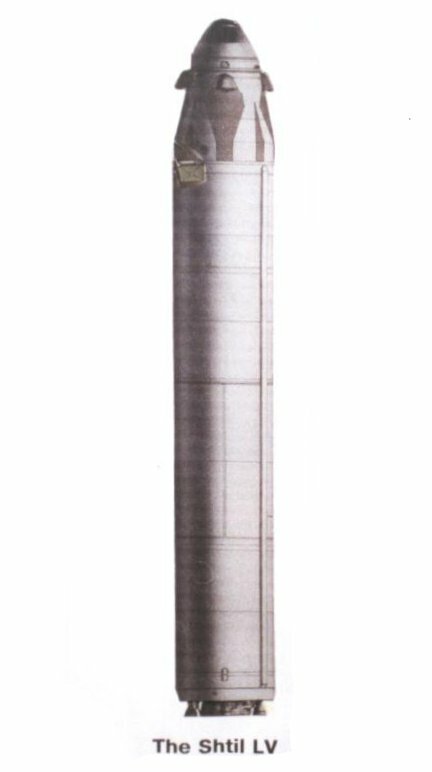 Relative to the R-29R, the diameter of the R-29RM was increased from 1.8 meters to 1.9 meters, which allowed an increase in propellant loading. The new missile's length was increased only slightly, from 14.1 meters to 14.8 meters, allowing the overall dimensions of the launching tube to remained constant. The D-9RM launch system for the R-29RM missiles is based on the D-9R system. 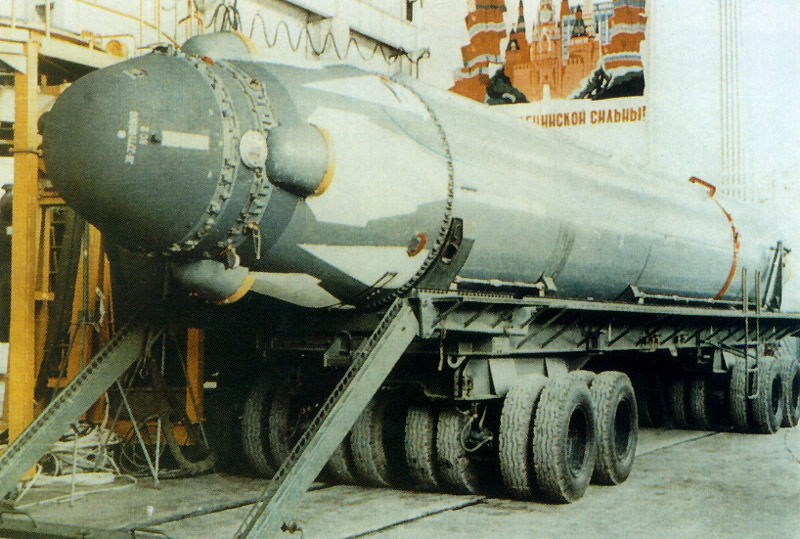 Unlike the R-29 and R-29R, the propulsion system of the first stage has four control chambers. The engines of all three stages are located in the tanks. The third stage propulsion system and the post-boost vehicle propulsion system use the same fuel tanks. The warheads are placed in an internal cavity of the concave conical bottom of the upper tank of the second stage at the periphery of the sustainer of the third stage. 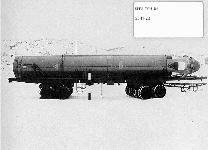 NII Mashinostroyeniya began work on the development of the D-9RM launch system and the R29-RM in 1979. A series of vehicle development launches from a floating platform was conducted initially, followed by 16 flight tests from a ground platform and submarine tests. Deployment of the D-9RM launch system began in 1986. 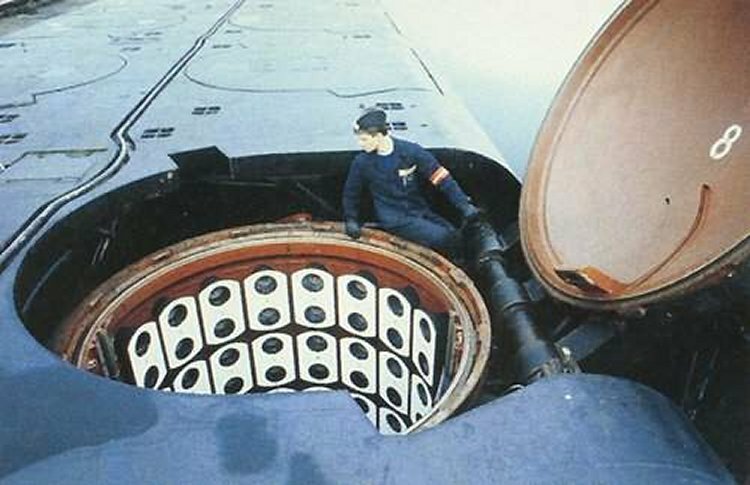 Seven Deltra IV submarines were equipped with the D-9RM launch system. They carry 16 R-29RM missiles containing four warheads each. The R-29RM missiles carrying ten warheads were not deployed. 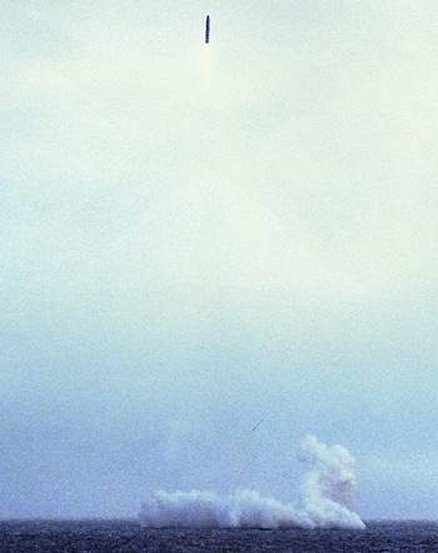 In 1988 the launch system was modernized providing improved accuracy, and for firing the missiles on depressed trajectories. At that time the missile was also equipped with improved warheads.